A petition has been filed in Lahore High Court against the restriction imposed by the government on non-filers to purchase or book new cars. As per the details, the petition has been filed on constitutional grounds, i.e. it violates the fundamental rights of a person. The honourable high court has accepted the petition and has asked the government and concerned departments, such as the Ministry of Law and FBR to submit their response in this regard. “Our country is not facing the problem of ‘filer’ or ‘non-filer’; it is facing the problems of tax evasions. FBR should perform its role and duties vigilantly and efficiently.” it further reads. The respondents are bound to file their replies by 11.02.2019. 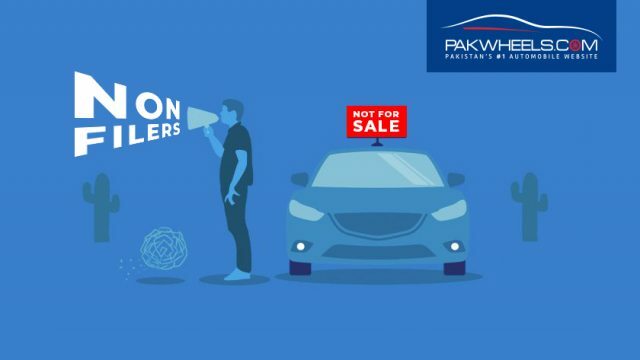 Note here that this is not the first time that a petition has been filed against barring non-filers from purchasing a vehicle; a local car dealer has filed a similar petition in Islamabad High Court (IHC). The lawyer of the petitioner argued that the amendment through finance bill in Income Tax Ordinance’s Section 227 A and B is in clear violation of the constitution of the country. Barring non-filers from buying cars is unconstitutional, and the parliament cannot make such law, which is against the wishes of the people, he added. 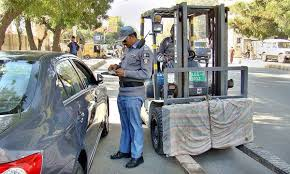 PML-N government barred non-filers from purchasing cars, which was later lifted by the current PTI government, however, On 3rd October 2018, the National Assembly passed the amended finance bill under which the non-filers were again barred from buying cars. But, there are, still, few exceptions given to non-filers in the regard by the government such as overseas non-filers can purchase a vehicle, and also non-filers in the country can still purchase vehicles below 200cc engine capacity etc. Stay tuned to PakWheels.com for the latest updates. You aren't barred from transport. The constitution does not mandate that you need to own a 2400cc car to travel. Air travel, buses, railways are public mediums of transport available to all. Also, anyone can own a bike (<200cc) if one is after ownership for one's means of transport. Not paying income tax is theft from taxpayers because not only do filers have to pay tax at source on income, but all indirect taxes also apply on them. Non-filers who don't pay income tax get taxed less since they don't have to pay income tax at source on earnings. Non-filers should declare their income and if their income falls below the taxable threshold, they won't be charged income tax. If it is above the threshold, they should pay the tax due on them and document it to reap benefits. What FBR should do to improve their system is make the process easier, seamless and better integrated with other departments/organizations. if the people wish to be paid Rs 10,000/day for sitting at home watching geo tv, the govt should pay..
NAB and FBR should crack down on the petitioner. Non Filer IS Income tax evasion! Ridiculous. You aren't going to get any sympathy from people who actually pay their taxes.